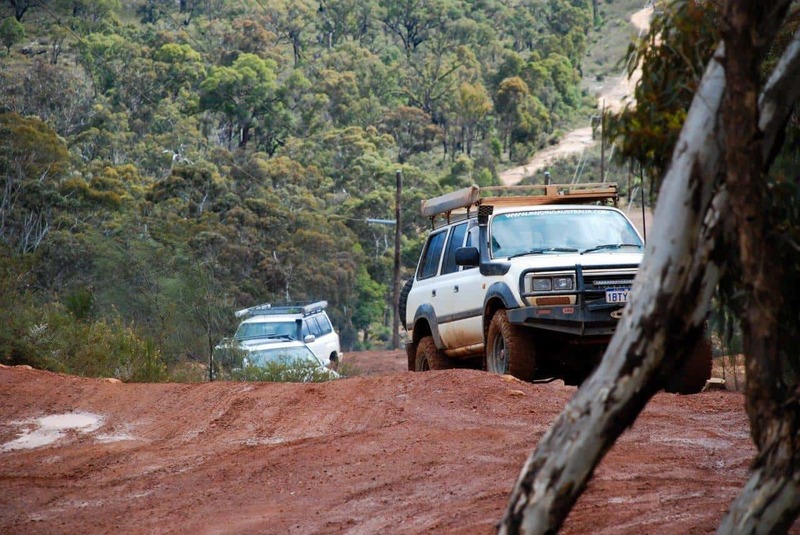 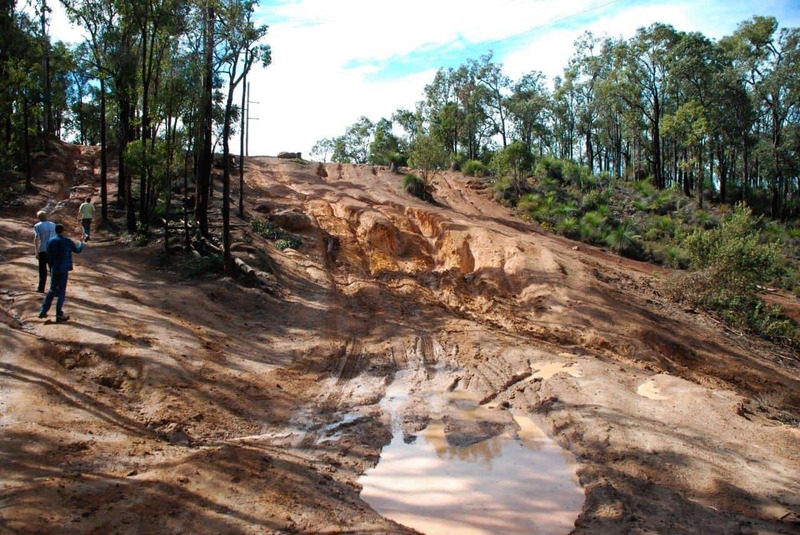 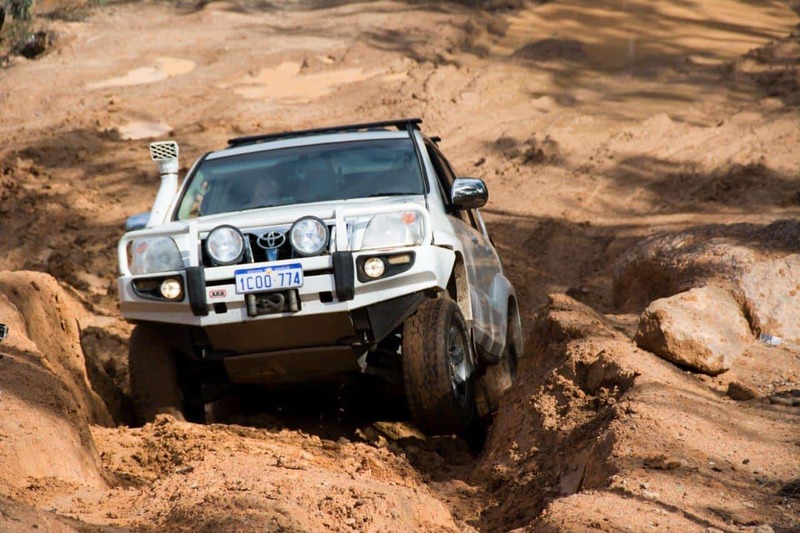 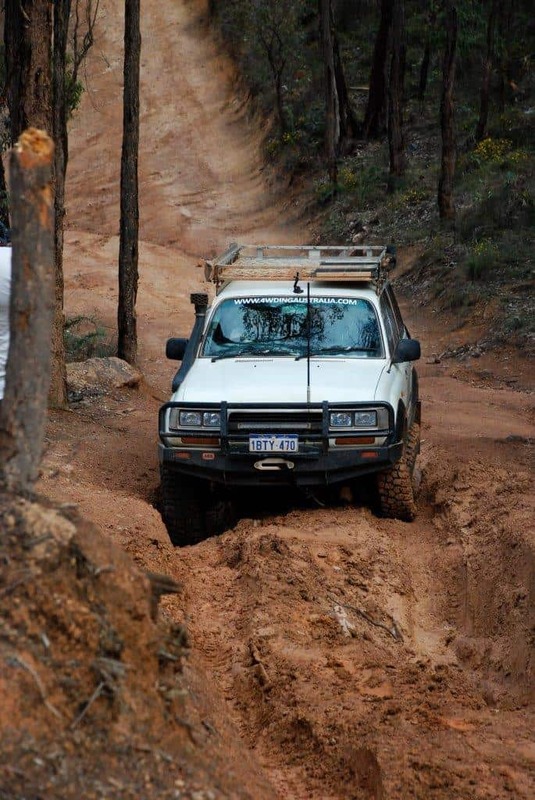 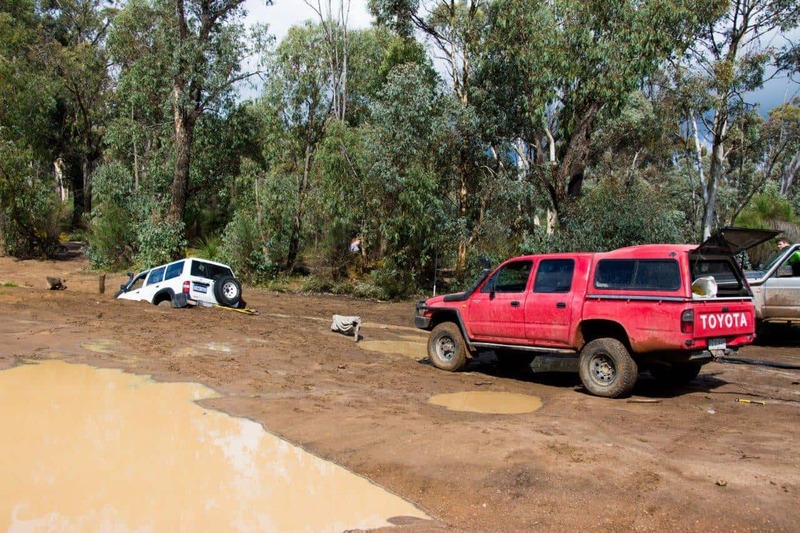 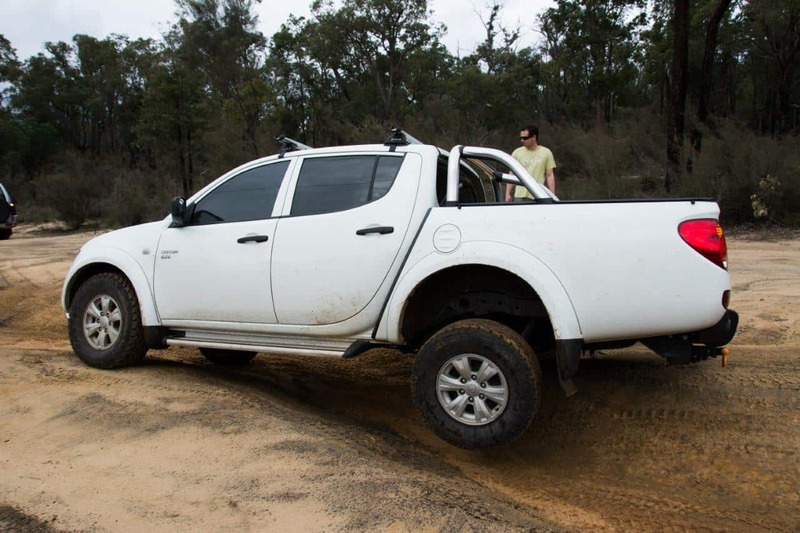 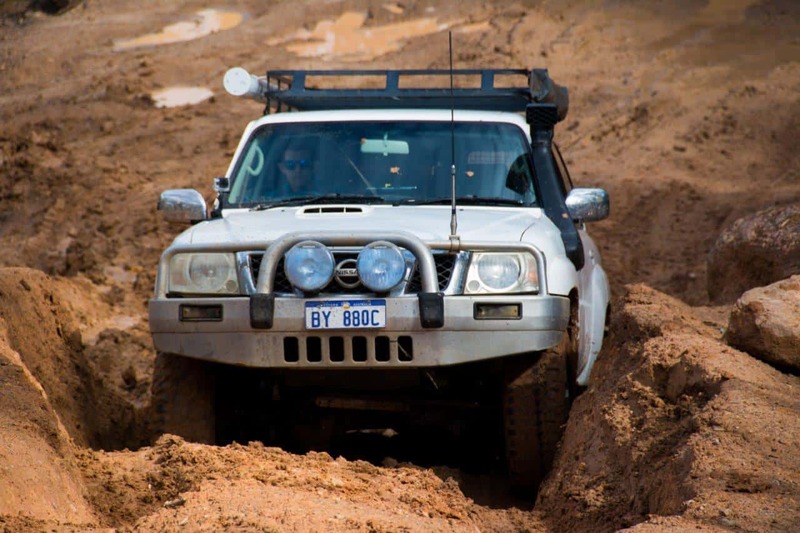 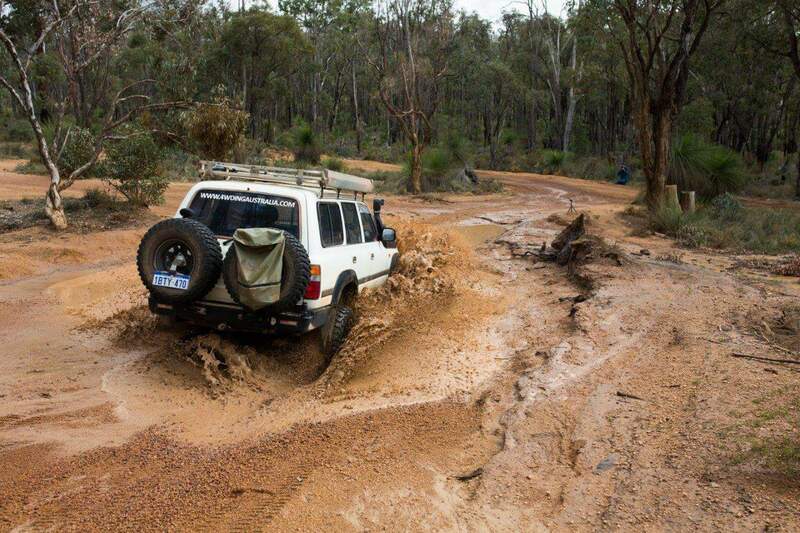 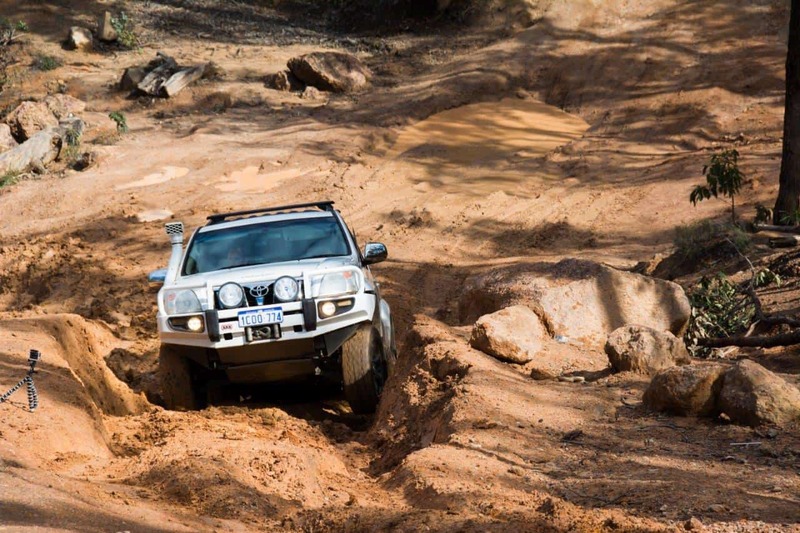 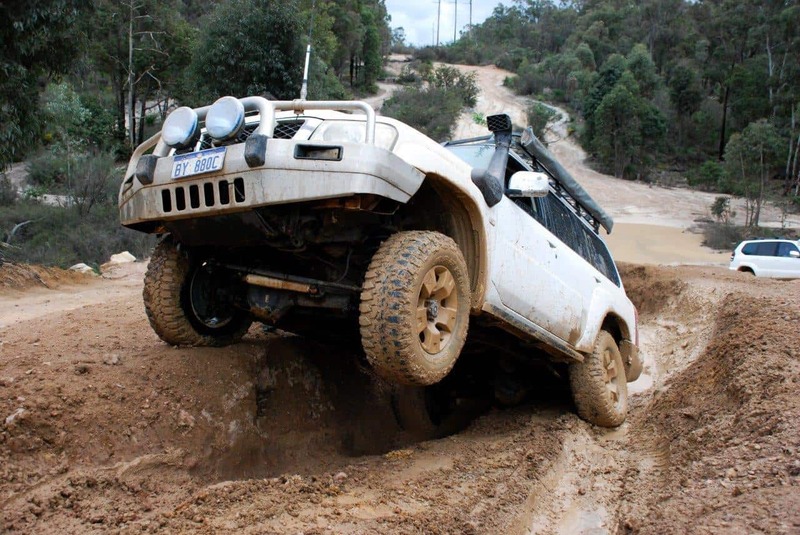 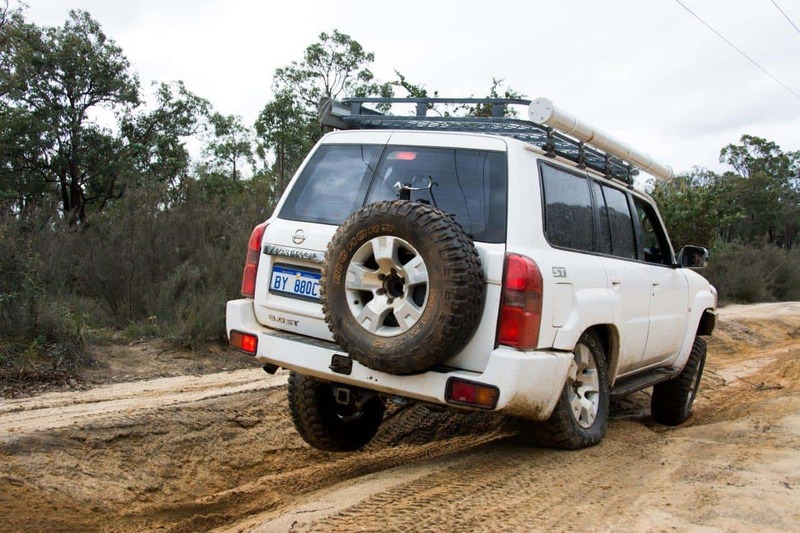 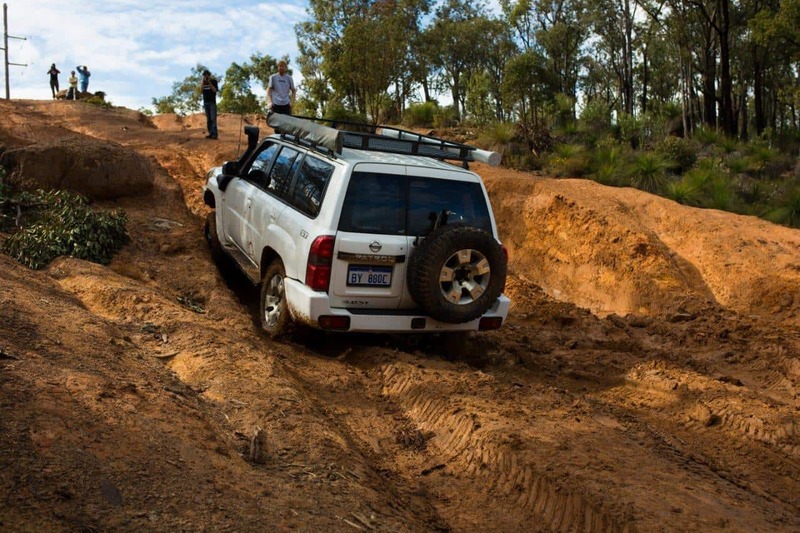 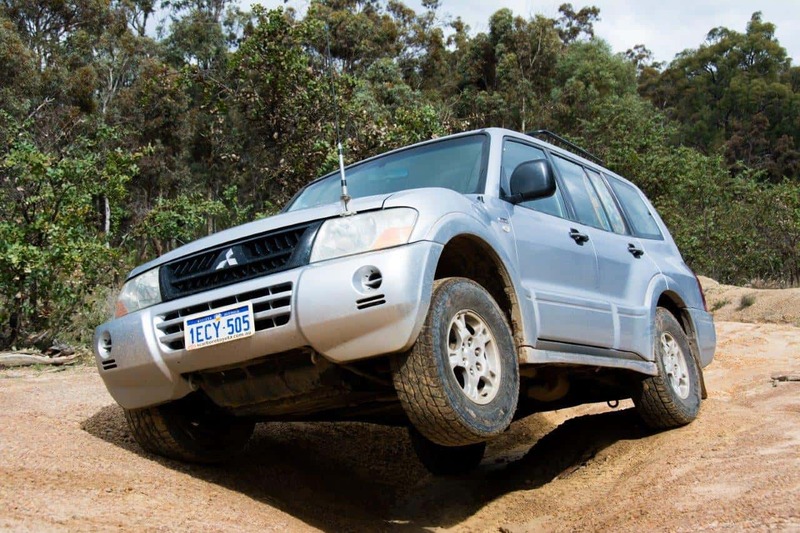 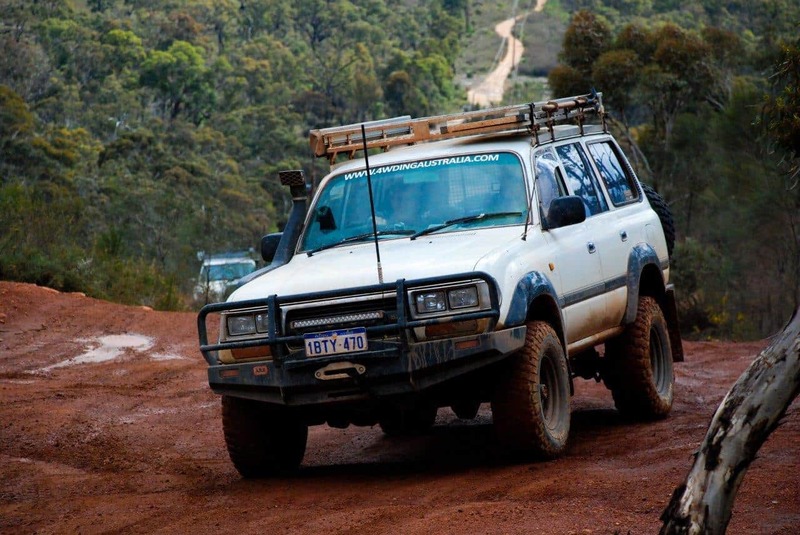 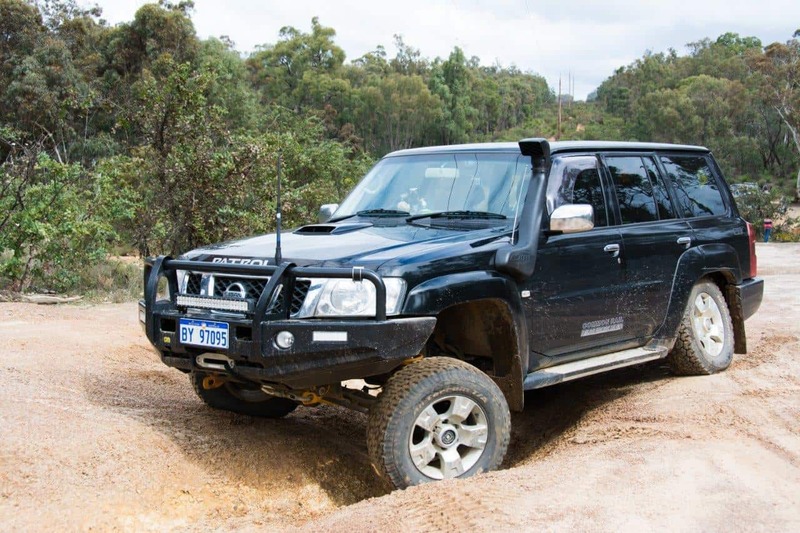 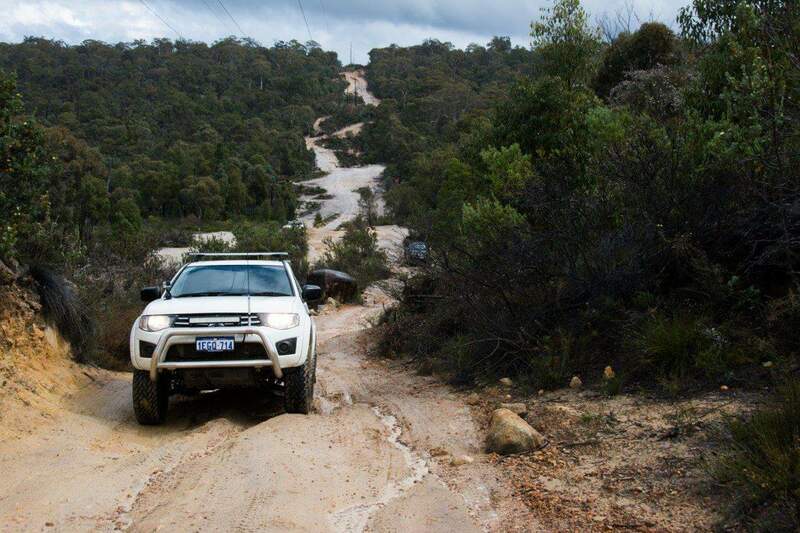 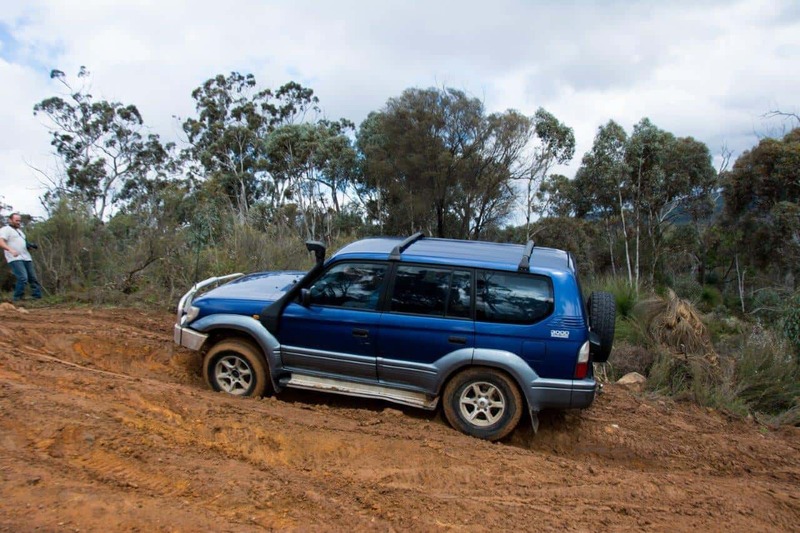 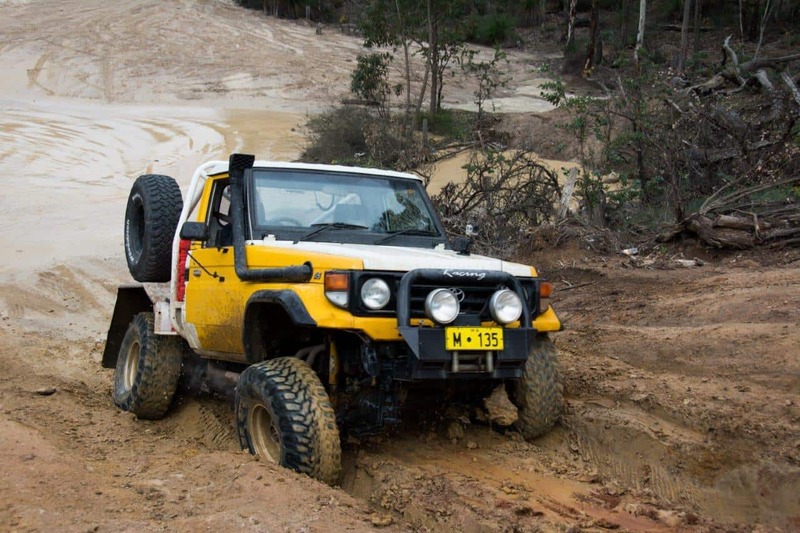 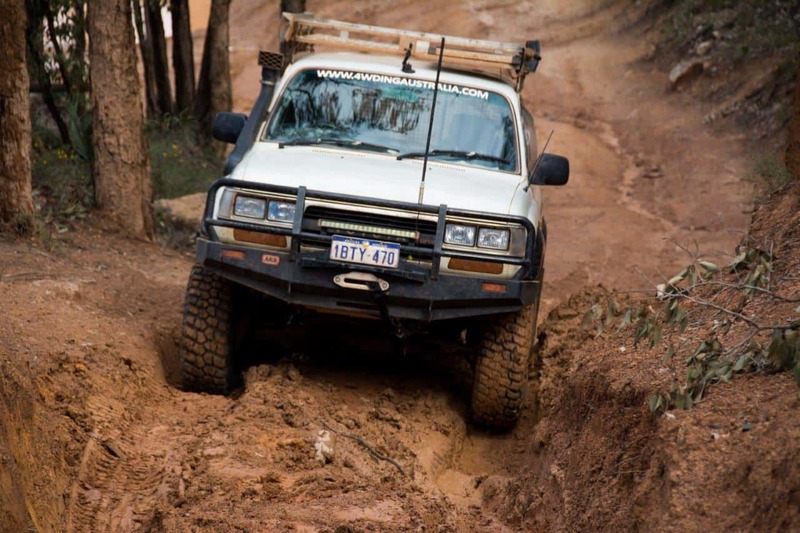 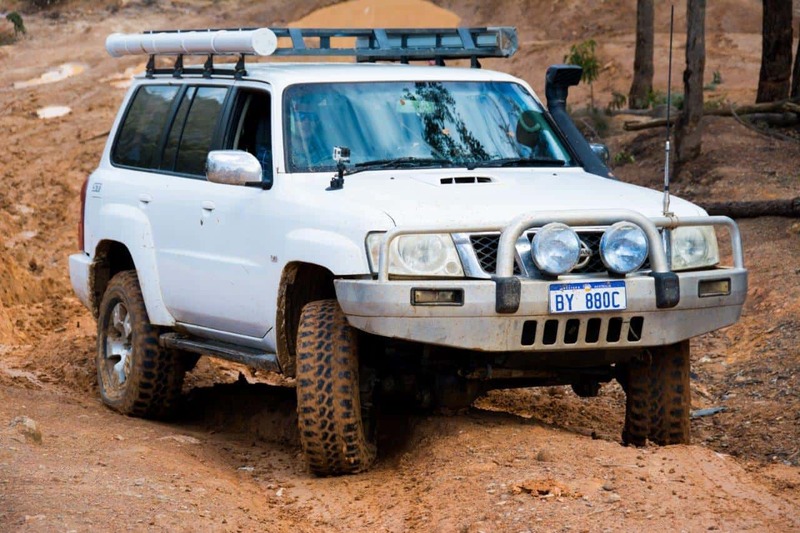 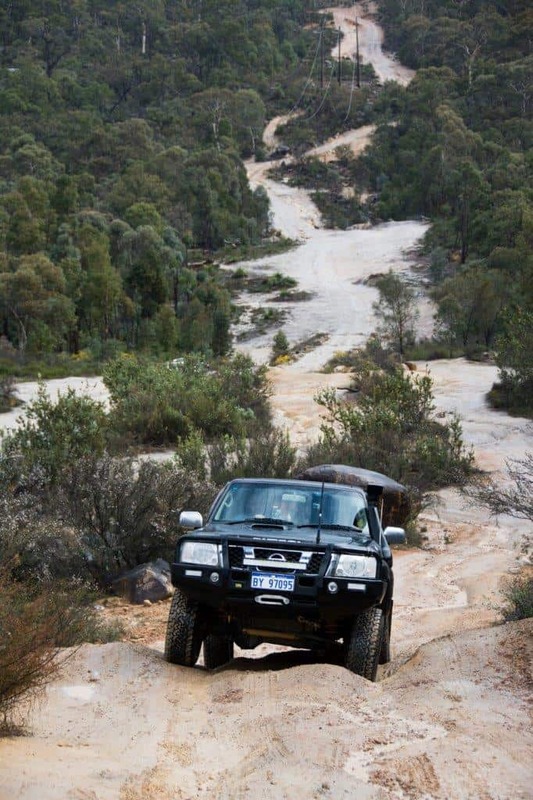 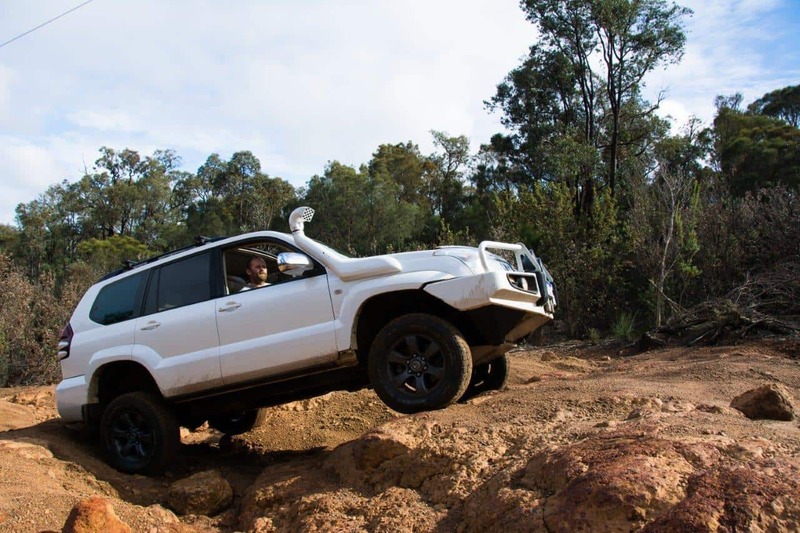 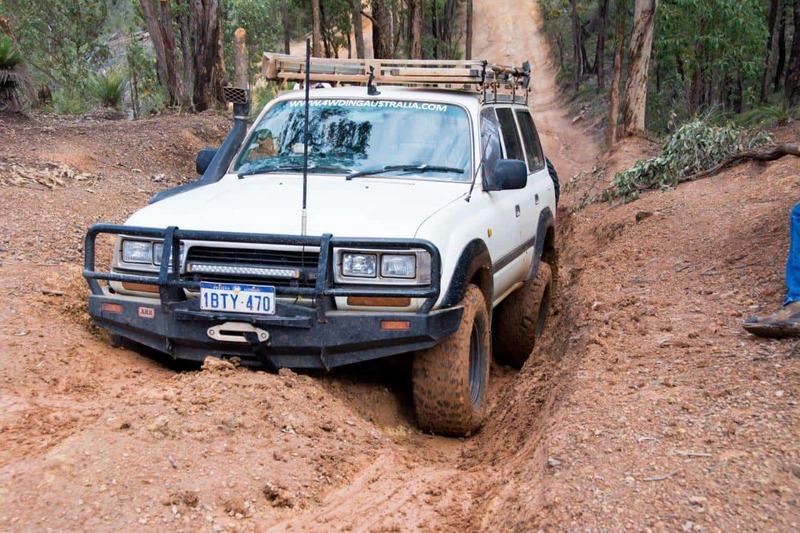 The Mundaring Powerlines Track is one of the most well known 4WD tracks around Perth, and for good reason. 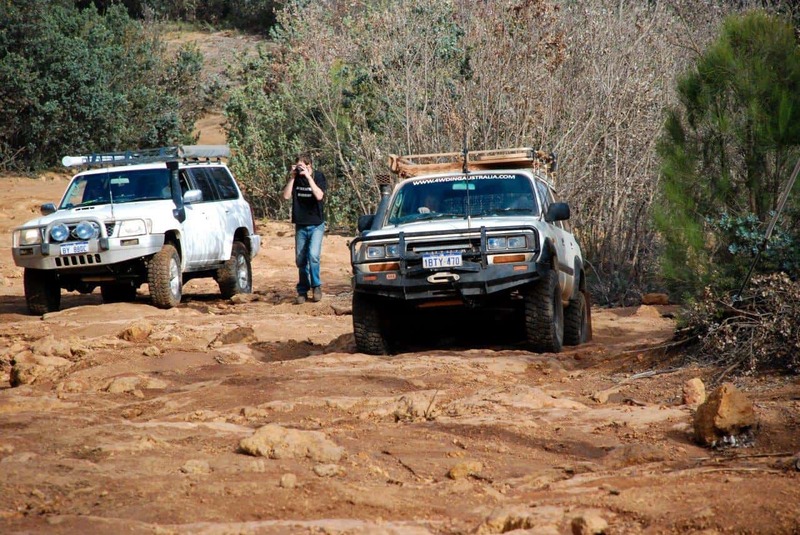 It’s got everything; rocks, gravel, sand, mud, water crossings and a heap of hill climbs and descents. 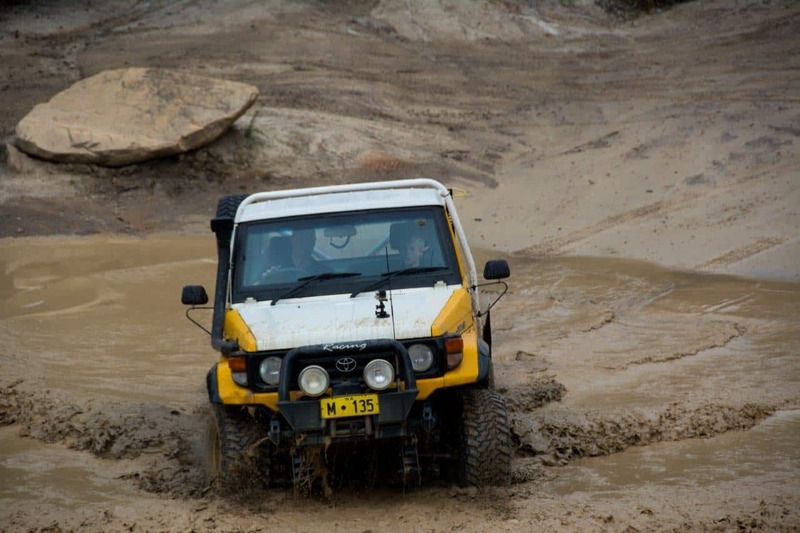 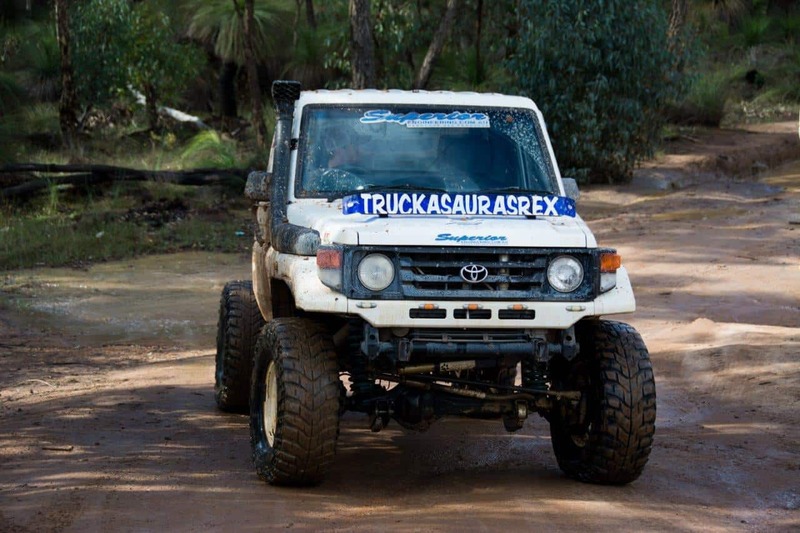 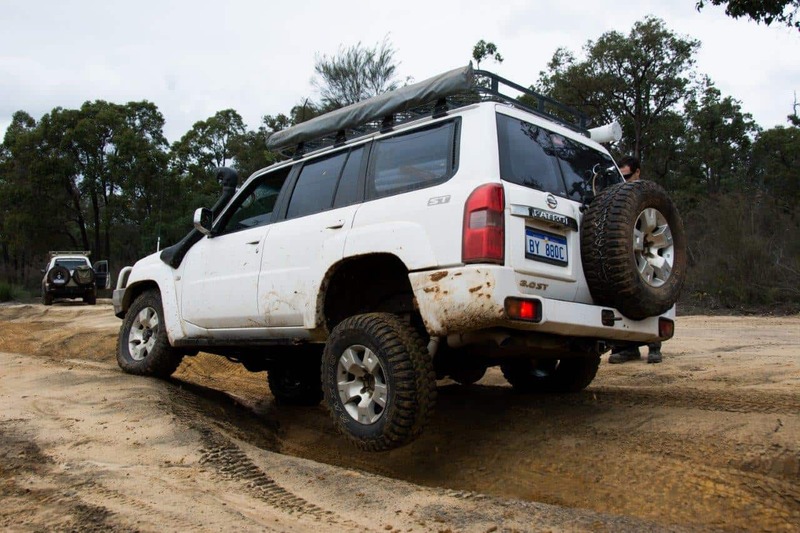 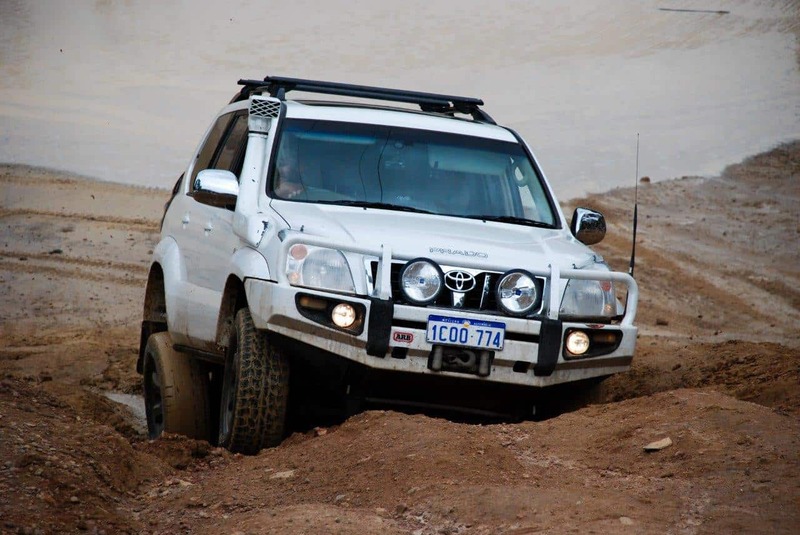 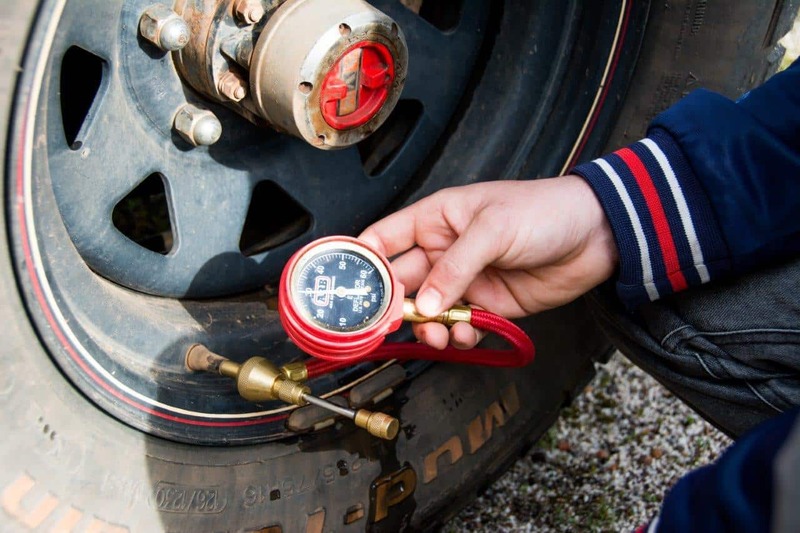 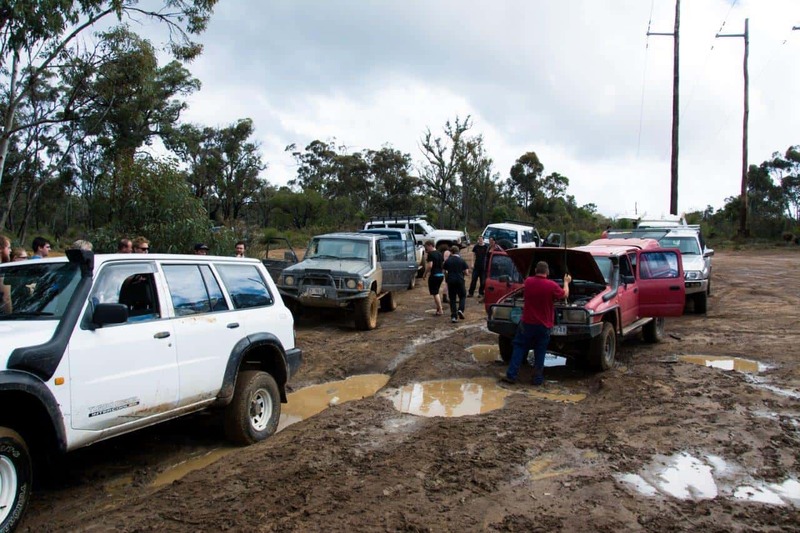 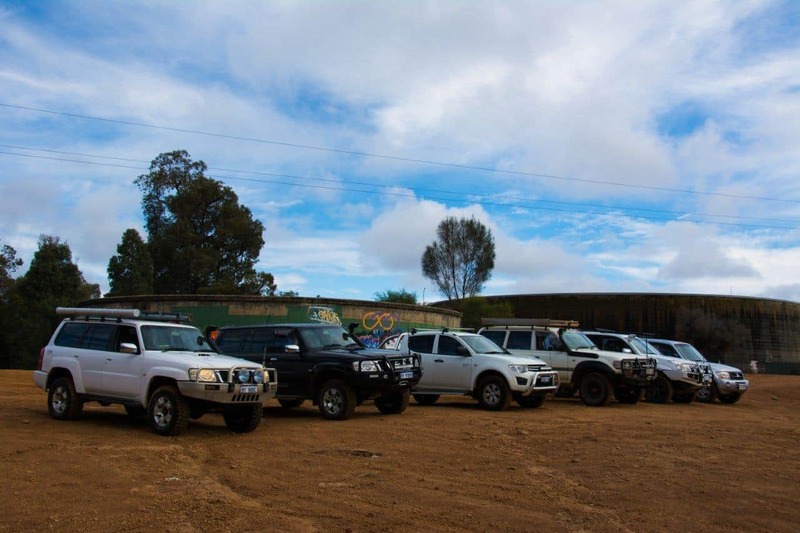 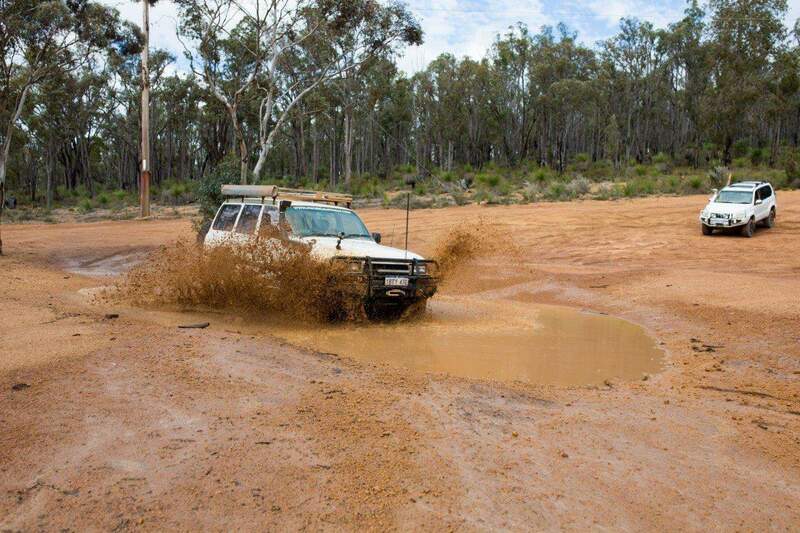 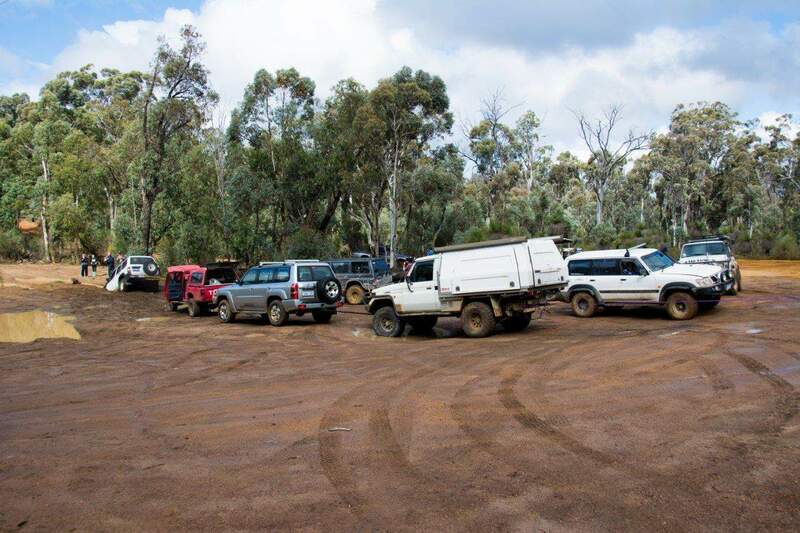 We headed out on Saturday with six 4WD’s, and had a great day. 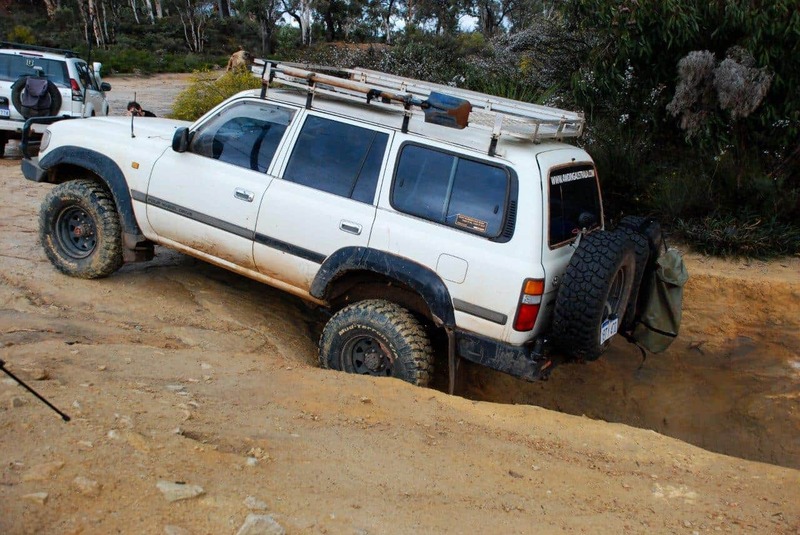 This Prado surprised me, although he did scrape a few bits underneath!